World's Top 10 Slimmest Smartphones! People resort to good eating and exercise habits in order to look thinner and glamorous. The mobile manufacturers have also adopted the same principle in designing slimmer Smartphones that looks stylish and has all the best features. Here are some of the thinnest Smartphones that is available in the market, based on reports made by The Times of India. Samsung has taken the world of Smartphones by storm. A waist of 8mm takes it to the tenth spot on the list of thinnest Smartphones, irrespective of the fact that it has a 6.3 inch display which also makes it the biggest Smartphone in the market today. 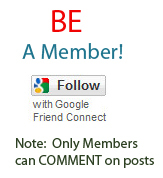 The device runs on Android 4.2 and is powered by a 1.5 GHZ dual core CPU. 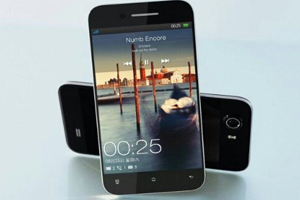 A camera of 8mp is also installed into the Smartphone making it one of the fully featured products in the market. The 9th spot is shared by 3 Smartphones combined, Samsung Galaxy S4, Sony Xperia Z and the Lenovo S920 with a thickness of 7.9mm. All three Smartphone’s run on the Android operating system. Galaxy S4 and Xperia Z have a 5inch screen while Lenovo is installed with a 5.3 inch screen. 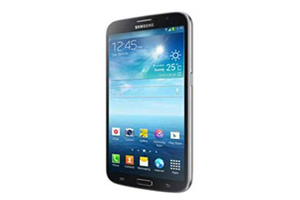 The Samsung Galaxy S4 is compared to a real life companion with features that is conducive in the daily lives of individuals. With a 7.6 mm thickness the Apple iphone 5 takes the flagship of being the 7ththinnest smartphone in the market. It is currently the best selling phone in the market. The iphone5 runs on ios6 and has a 4 inch display screen. 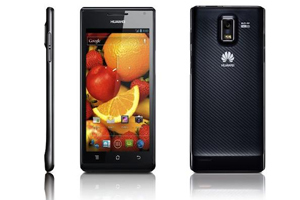 Its other features include 1.2 GHZ dual core CPU and an 8 mp camera installed in its back. 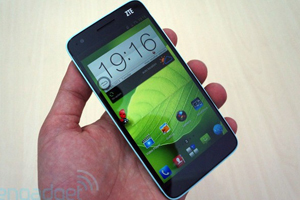 It is 1 millimeter thinner than the Galaxy S3 and 0.2 millimeters thinner than the HTC’S remarkably thin One S.
The ZTE Grand S was launched at the consumer electronics show. It takes the 6thspot on the list of thinnest Smartphone’s with a width of 6.9mm. A Screen of 5 inch features with full HD display and powered by a1.7GHZ quad-core CPU makes it one of the most sought after phones in the market. It has a 13mp camera that runs on Android 4.1. 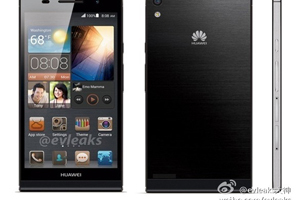 A thickness of 6.68mm makes the Huawei Ascend P1S fifth on the list of thinnest Smartphone’s by falling short of a narrow margin of 0.03mm. 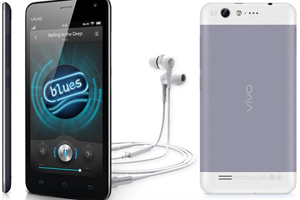 It has a 4.3 inch touch screen, 1.5 GHZ dual core processor and an 8 mp camera on its back. The Smartphone runs on Android 4.1. It also has a gorilla glass on top. The Ascend PS 1 also has an 8-megapixel camera main camera with back-side illumination, LED flash, HDR image capture, and 1080p HD video recording. The Oppo Finder currently stands 4th on the list of the slimmest Smartphone’s with a miniature presence of just 6.65mm thickness. It runs on Android 4.0 also called ice cream sandwich with a screen display of 4.3 inch. Installed with an 8 mp shooter camera it is powered by a 1.5 GHZ dual core CPU. Vivo X1 was launched by Chinese manufacturers BBK Electronics last year. It has a thickness of 6.55mm which takes it to the list of the third slimmest Smartphone as of today. It has a display screen of 4.7 inches with an 8mp camera on its back. Powered with a 1 GHZ dual core CPU it runs on Android 4.1. The developers have put substantial effort on coming up with a state of the art Cirrus Logic CS4398 digital-analog converter, a CS8422 sample-rate converter and a pair of Beyerdynamic MMX 71 IE earbuds that are offered at affordable packages. 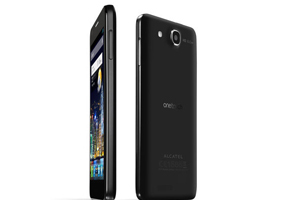 The Alcatel One Touch Idol Ultra is a premium looking smartphone. The company claims it is the world's slimmest Android smartphone. This phone was launched in India in the month of May and during the initial days of its launch it took the second place in the list of slimmest phones with thickness measuring 6.5mm. 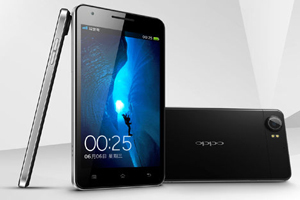 A 4.65 inch screen is fitted into this phone which is powered by a 1.2GHZ dual core CPU. Installed with an 8mp camera on its back the phone runs on Android 4.1. It certainly is one of the best, if not the best Smartphone with a waistline of 6.18mm. Powered by a 1.5GHZ processor, the phone has an 8mp camera and a 4.7 inch screen that runs on Android 4.2 also called as the Jelly Bean. 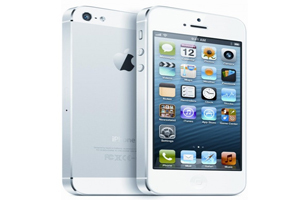 It is made entirely of glass and steel and resembles the iPhone 4 or 4S, with a black edge on a silver frame. 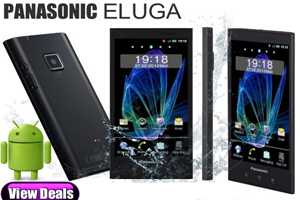 If one is looking for a smart looking phone then the low price would come into the mind of the customer.